In case you haven’t heard, there’s a new kid in town. 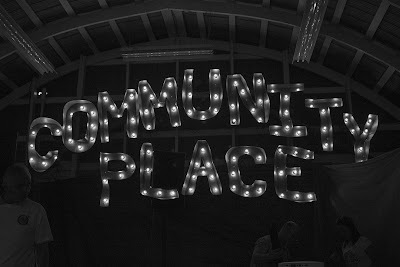 Community Place+, the evolution of the notion of a camping congregation, is the brain child of about a dozen people, mostly young adults, who have been meeting at least weekly for the past nine months. Inspired by the Sr. High Camp community, sparked by a young adult spiritual formation retreat at Kirtland Temple, Community Place+ is powered by this group’s mutual conviction that something needs to change, has needed to change for a long time. Our successful camping program gives youth the experience of a lifetime spiritually, emotionally and socially. The sense of community, of belonging, of being a part of something big and important and exciting is inspiring, life-changing; our youth leave camp with a real sense of hope but the majority of them soon disappear. This has been true for generations. We’ve been talking, as a church, for a long time about having the young adults take leadership in our congregations, reunions and activities. We’ve been talking about it. We’d like to see it happen. We’re ready! We’ve even let them try some new things from time to time, even made them pastors. It’s become clear to me that what most of us really want is to have a new generation of well trained copies of ourselves take over the church as it is and keep things as they are. We talk a good game about accepting change but, when it comes right down to it, we are, like the generations before us, scared to death of it. We wonder why our youth and young adults don’t come to church. We think, if we just do a better job of making our worship engaging and relevant, we’ll win them back. I don’t know, any more than you do, what will become of Community Place+. I know I’d like to see it thrive. I’d like to see it positively affect many lives in ways that I cannot now even imagine. I’d like to see Community Place take a fresh look at the church and at Jesus and find a way forward, find life. One of the things Community Place+ struggles with is to make our language inclusive. I’m sure you realize that, both as Christians and as members of our particular denomination, we have our own language. It’s filled with words describing holy concepts like Zion, Faith, Repentance, Christ’s Peace, Sacraments, Eternal Life; words which hold special meaning for our people like prayer life, thee and thou, brothers and sisters, restoration, gospel, prophet, only begotten, blessing, sin, prayer and Holy Ghost. This language is comfortable and familiar to those of us for whom this community has been a home for generations; it is foreign and exclusive to the rest of the world. Community Place+ wishes to be radically inclusive in everything we do. This won’t be easy; it will take a concerted effort on our part to avoid the pitfalls of familiarity and comfort, both of which can unintentionally create walls of exclusiveness. We welcome all to be a part of Community Place+; no barriers, no expectations, just loving welcome in the hope that together we can BE community. Community Place+ will intentionally avoid competing with the Sunday morning service. Care will be taken to allow the participants of this outgrowth of the camping community to remain an active part of an existing congregation. We understand the concern of congregations that they can ill afford to lose members to a new program. We wish to partner with interested congregations to share resources, new understandings and programs in a supportive, mutually beneficial relationship. The Community Place+ program is currently sponsored by the Willow, (Willowdale) congregation of Community of Christ and it is our intention to bring to the table a solution to the dwindling numbers and falling revenues affecting our church at congregational as well as at corporate levels. We have been considering for at least 10 years the idea of a Camping Congregation and now we’ve taken the next step in the exploration of that notion. Community Place+ programming is an outgrowth of our successful camping program and much of what we do will be taken from the camp experience: small group activities, camp worship styles, community meals, sports activities, music and video presentations, talking together about the important things, all these and more find their way into our programs. Sermons will be in short supply. 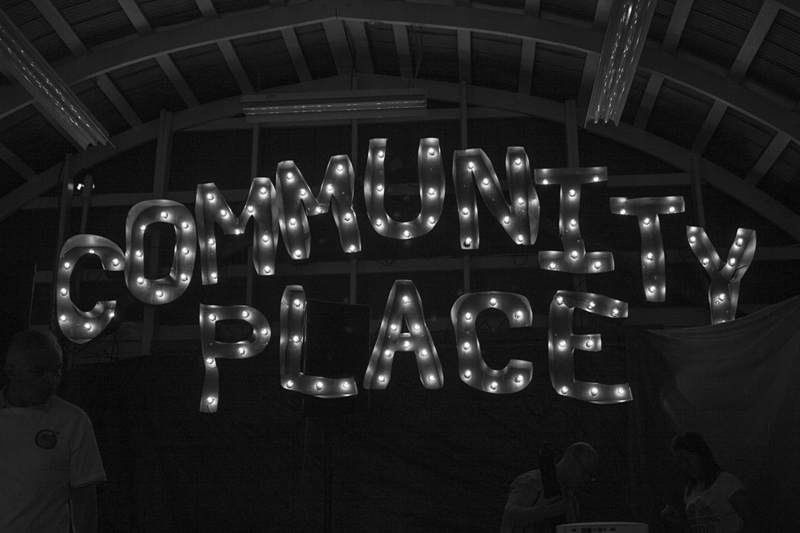 Community Place+ is the dream of Young Adults but is a ministry for all ages. All are welcome regardless of age to connect, spend time in community and perhaps to find a spiritual home. I'm so excited about this! 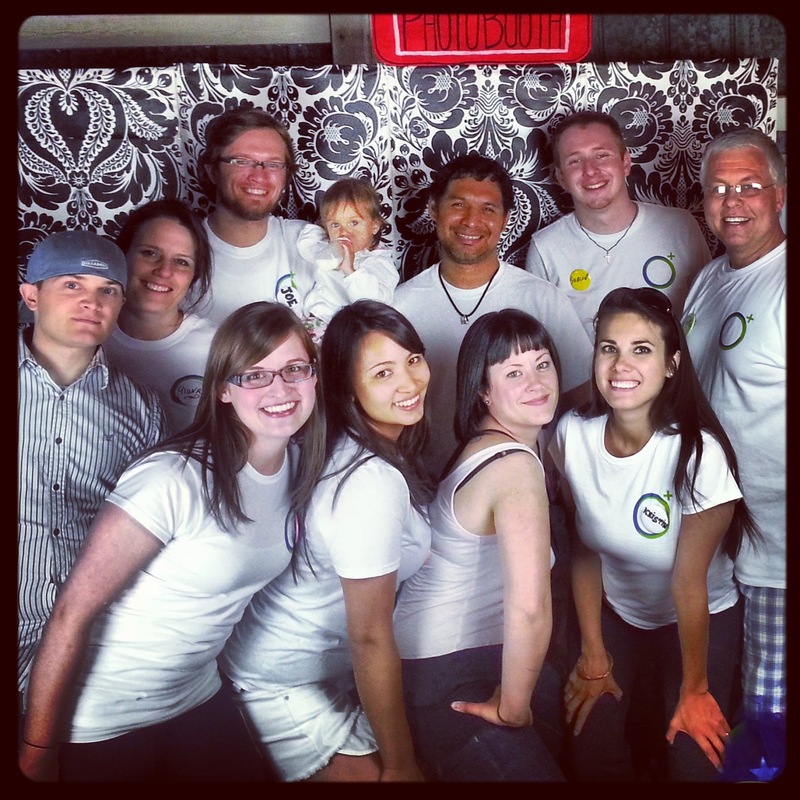 I wish I lived closer to be a more active participant in Community Place+. But I am so proud and supportive of those who are making a difference ... a long awaited difference! I hope one day to be a part of Community Place+500! Love to all of you!